Technical projects are often time critical. This is why our software and hardware solutions focus on making complex tasks easier to perform, production processes faster and more efficient, and on giving operators the ability to access their manufacturing systems anytime, from anywhere, seamlessly. It's important that you're able to focus on running your project and not perfecting the required tools. Amescon prides itself on solving complex problems so that businesses can streamline their running processes and improve their output. Let us do the hard work for you. 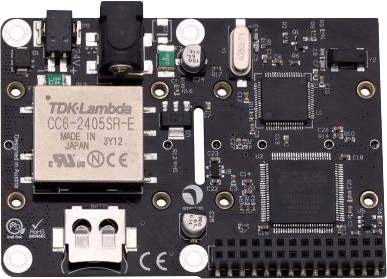 Our innovative single board computer extension has been built to encompass a huge range of potential applications. Pilot Nexus is not only an expanded connectivity layer, it’s a complete technology stack from hardware to firmware. Integrating everything from task-specific drivers to cloud storage, we’ve devised a way to increase productivity and vastly improve upon communications between multiple control devices. Connect any digital or analog sensor. 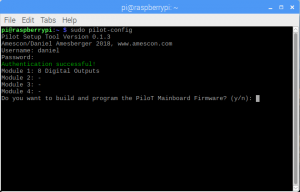 Amescon’s Pilot Nexus provides users with the ability to upgrade single board computers, e.g. The RaspberryPi, into very powerful automation platforms. 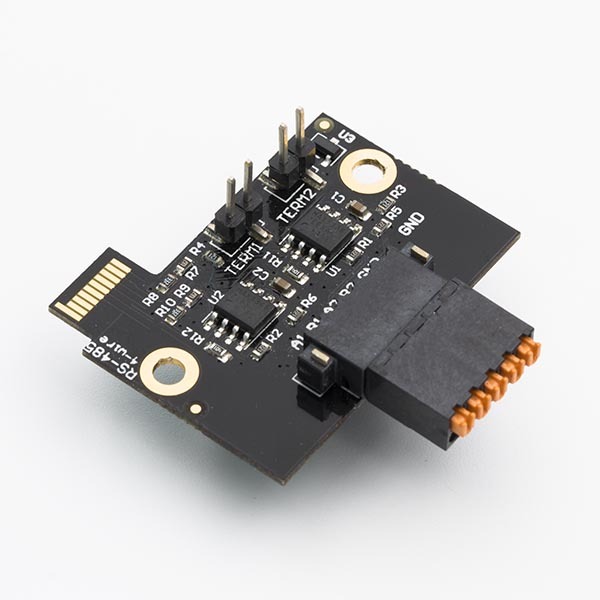 And with a range of low-cost plugin modules available, each with rich software applications to make installation and operation easy, the device is ideal for industrial automation and home automation alike. 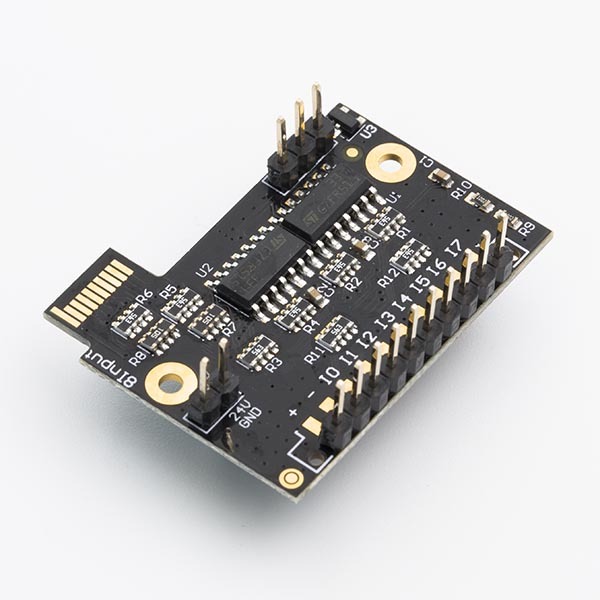 It boasts dynamic wiring and ultra-fast logic, a 32 bit ARM microcontroller for real-time operating, real-time clocking, and all software is made Open Source. 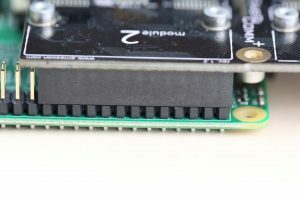 You need a Raspberry Pi with a compatible Raspbian or Ubuntu Mate installation, an internet connection on the Raspberry Pi and a terminal session (SSH or a Terminal window) open. Create a user on amescon.com You will need username and password for the pilot-config tool. Check your email to verify your email address. Run sudo pilot-config If you are running the tool for the first time, drivers are installed and a reboot is required. Log in with your user credentials. 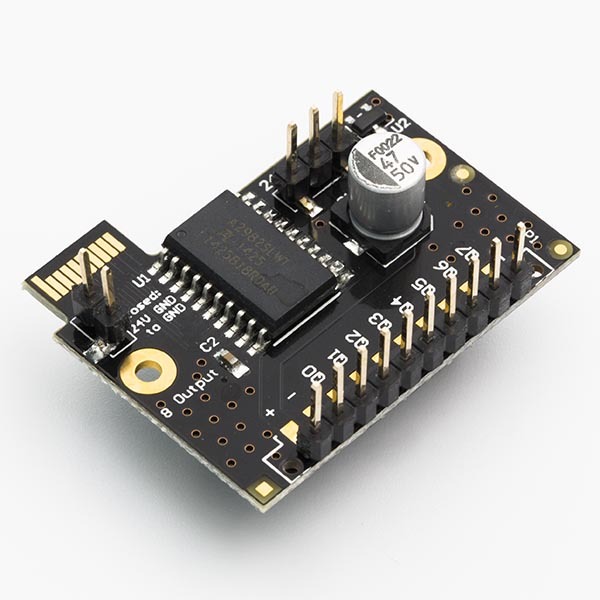 Inserted boards should be automatically detected and you can build and install the firmware for it. If no boards show up you might have an old firmware version on board. 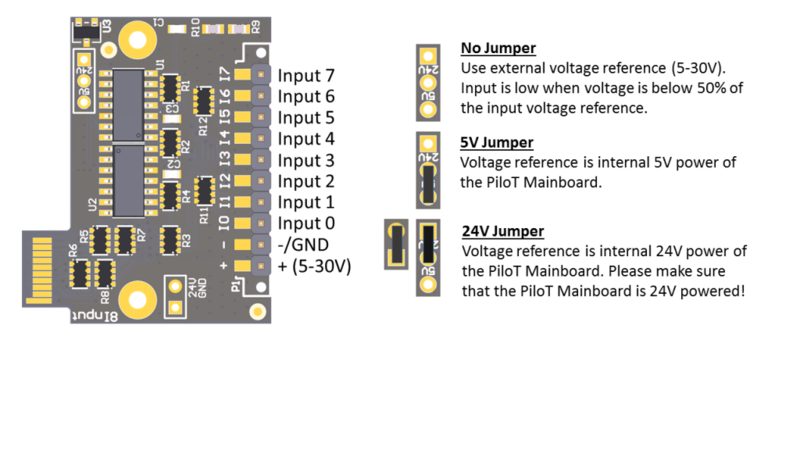 Just continue and program the board without detected modules and re-run the pilot-config tool. 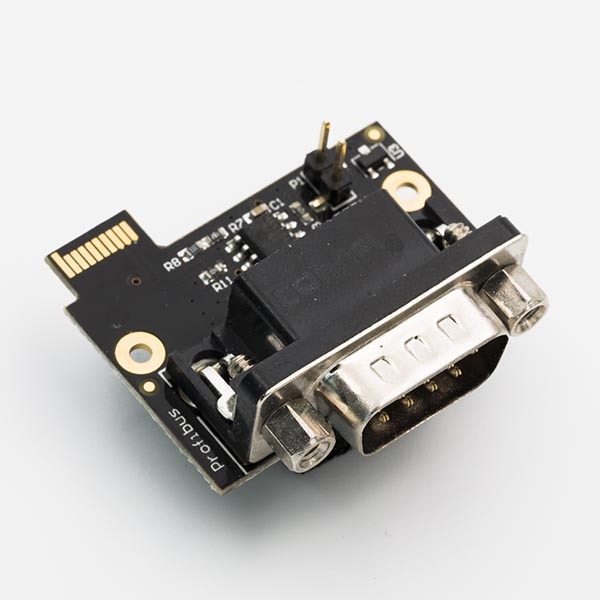 You should now see the modules listed and you can build and program the firmware for it. 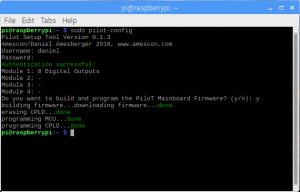 First, connect the module and configure it using the pilot-config tool For a getting started Tutorial on the PiloT Platform in general visit http://amescon.com/pilots/getting-started/ When the driver is configured, you can use the Inputs like regular GPIOs on the Raspberry Pi. 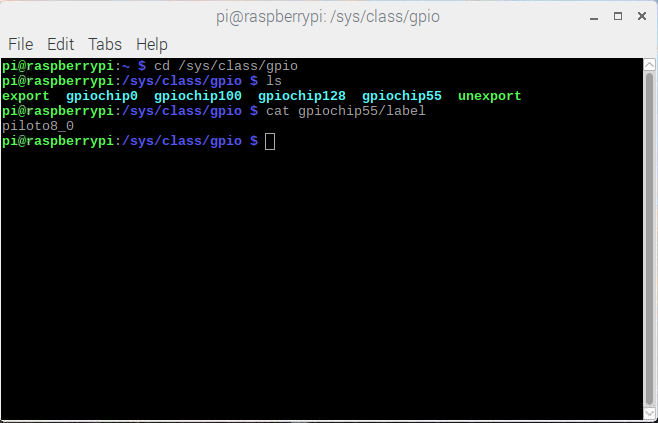 If it is the first GPIO module on the PiloT, the base address would be 55. So the GPIOs are 55-62 (I0-I7). At Amescon we work for you. Supporting you to finish your project is our #1 priority. Our tools will save you time, money and nerves. The Pilot Nexus saved me days, if not weeks in development. Your support was outstanding and very responsive when i got stuck. Thank you very much for this great user experience. Building our connected industrial controllers was a lot of work. Thanks to Pilot Nexus we did not have to deal with the low level hardware side of the implementation and that paid off big time. We built a small robot with the kids in christmas week. Everything worked out fine and it was a very smooth experience. In the lead-up to and alongside developing Pilot Nexus, Amescon has fulfilled the needs of a diverse range of clients across multiple industry sectors. If you need software or hardware developed that would bring solutions to any technical problems that your business happens to be facing then please do contact us and we’ll be more than happy to help. Check out our latest blog posts about the Pilot Nexus and other things happening at Amescon and out there.